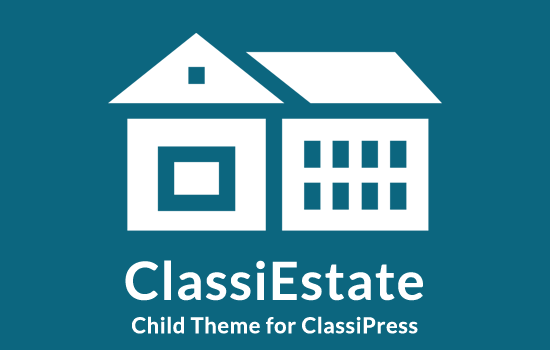 Download the plugin zip file appthemes-ccavenue.zip. 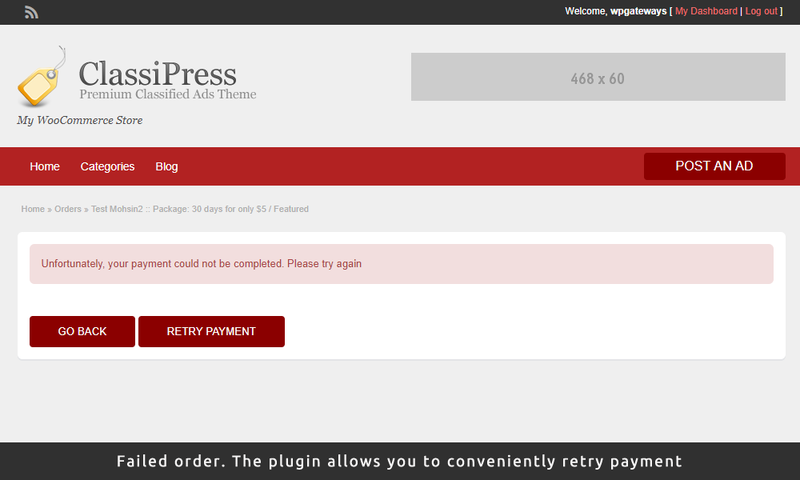 Find the menu “Payments” on the WordPress administration page. 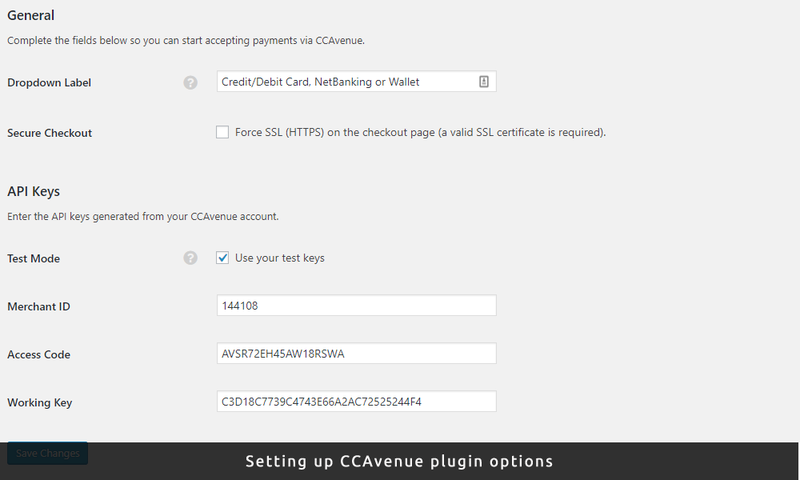 Click on “Settings” link under it and then on the “CCAvenue” tab and proceed to configure the plugin settings. 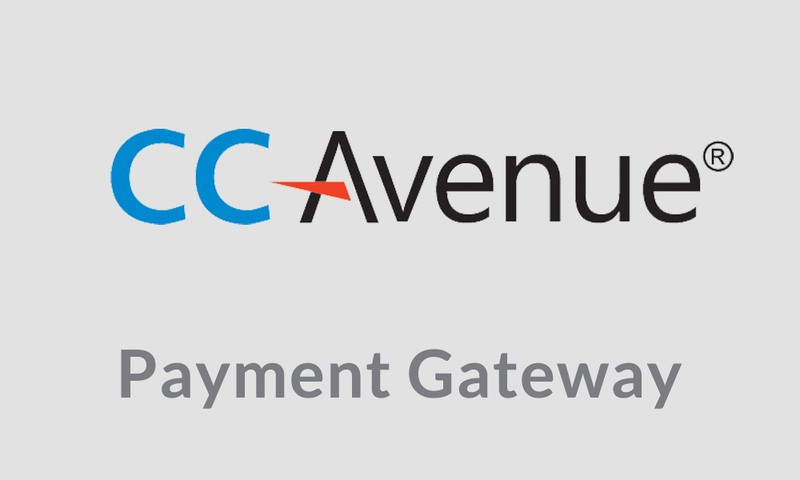 You will need to input a Merchant ID, an Access Code and a Working Key Secret from your CCAvenue merchant account for it to work. Click on the “General” tab click on the enable checkbox next to CCAvenue and then click on “Save Settings” to enable the gateway. Item support is only available via this link. I want to build a website like wish.com or Amazon via WP Classipress, My goal is my member can manage their own store and sell their merchandises on my Website, so my member need shopping cart to sell merchnadises, also I can charge persentage of their sales, money will transfer to my account first and I will pay my member. 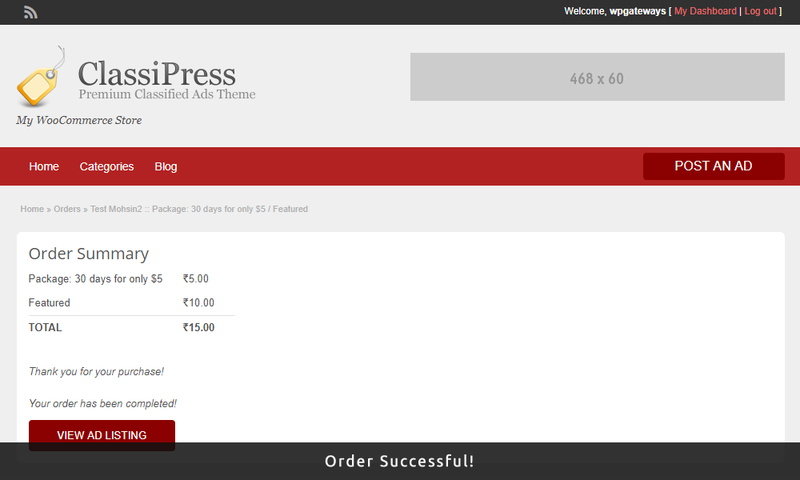 So do you have any plugin to offer shopping cart? The short answer is no. 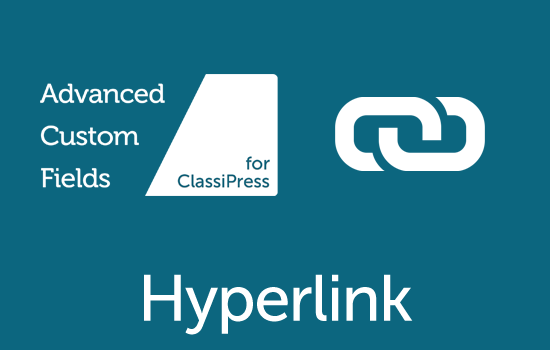 There are many multi-vendor solutions available for WooCommerce so in my opinion ClassiPress does not need a shopping cart. 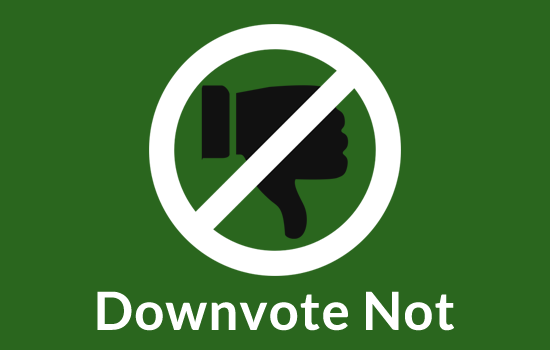 Please feel free to email if you need pointing out the alternatives. 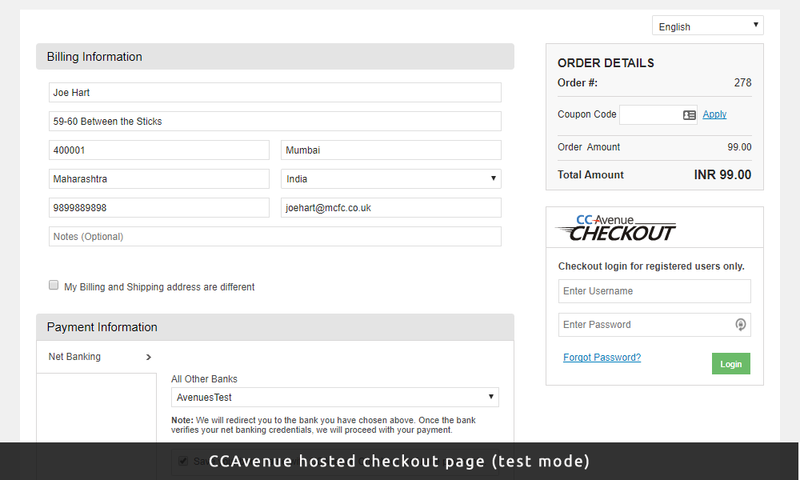 This section is purely meant for pre-sales questions regarding the CCAvenue plugin.